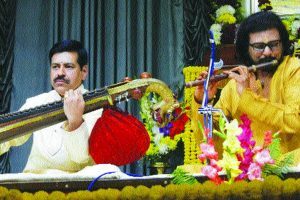 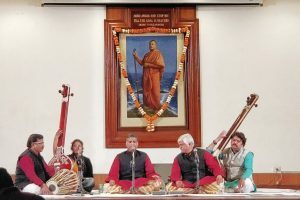 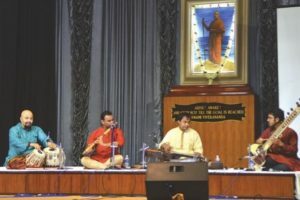 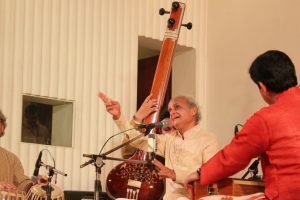 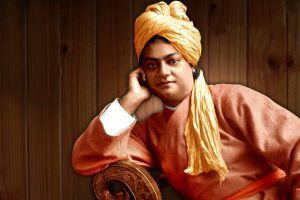 A day-long music concert organised by Ramakrishna Mission celebrated the 157th Birth Anniversary of Swami Vivekananda as part of their annual event. 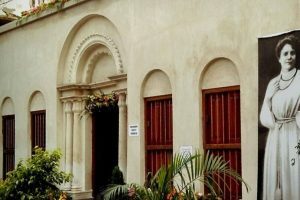 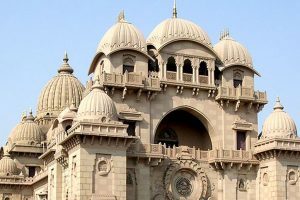 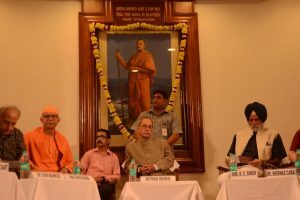 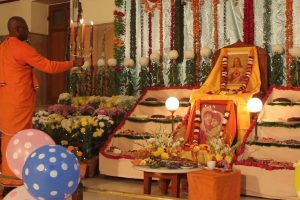 The Ramakrishna Math and the Ramakrishna Mission which stand as a unique symbol of harmony of faiths also celebrate the occasion in a befitting manner. 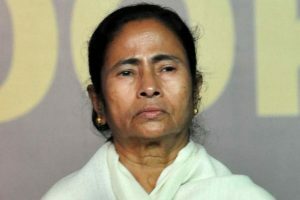 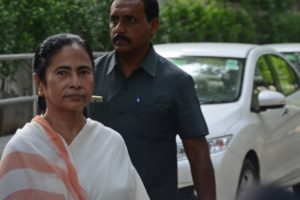 Banerjee supposed to visit Chicago to attend the 2nd World Hindu Conference. 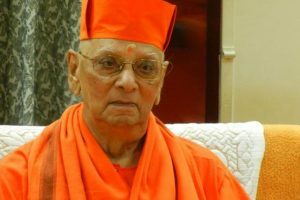 Continue reading "The Noble-Nivedita doppleganger"
Continue reading "Ramakrishna Mission chief Swami Atmasthananda passes away"
Continue reading "Laced with reverence for the divine"